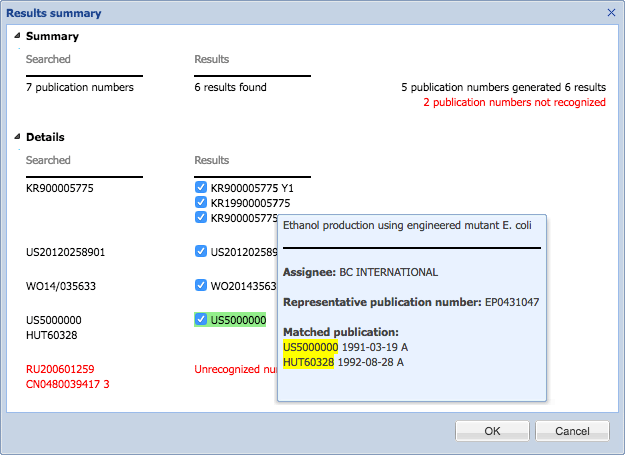 When you search a patent number in Orbit Intelligence, the system automatically searches variations on that number to allow for the numerous ways in which a patent number can be formatted. 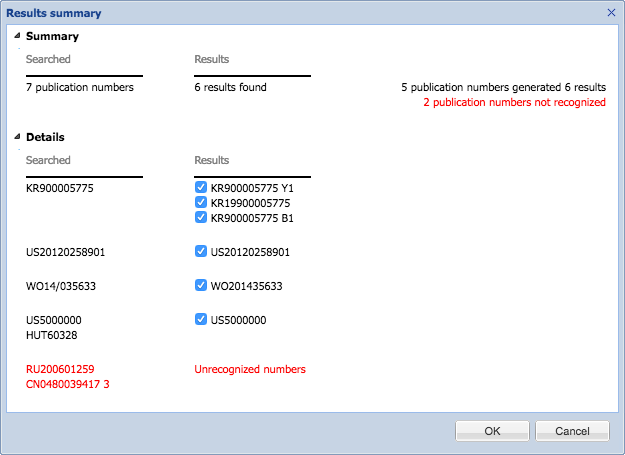 This new feature allows you to choose whether you want this smart number search or whether you are sure you have the right patent number format and just want the system to search exactly what you have entered. 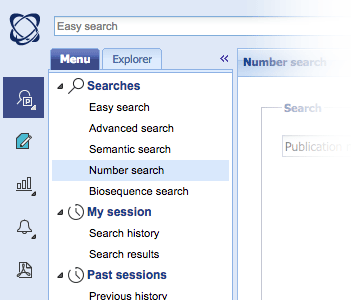 If you choose the smart search option and you’re searching for less than 1000 patent numbers, the system will display a popup showing you how the searched numbers align with results. More detail is available on mouse over to help you understand why each hit has been found. No matter where you search patent numbers within Orbit intelligence, we apply our smart number search to allow for variations in patent number formats. However, if you do not want to see this new summary or de-activate the smart search you need to complete your number search from the Number search page.